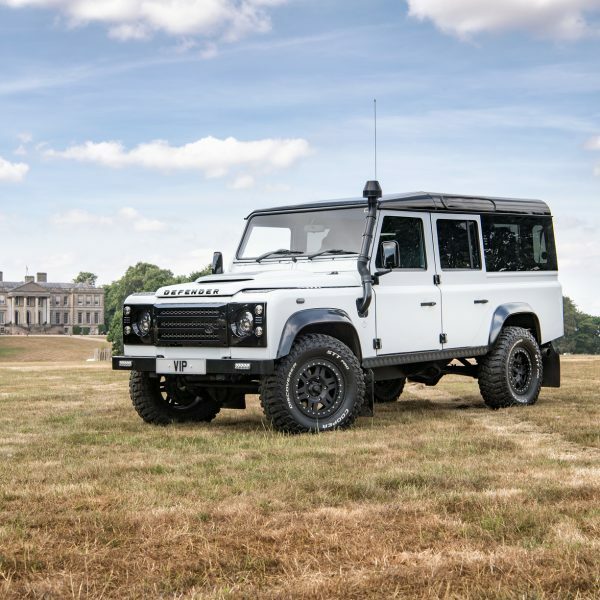 The Land Rover Defender shown here is a completed unique customer Land Rover Defender 110 restoration project that was completed to order and has now been shipped to Utah in the USA. 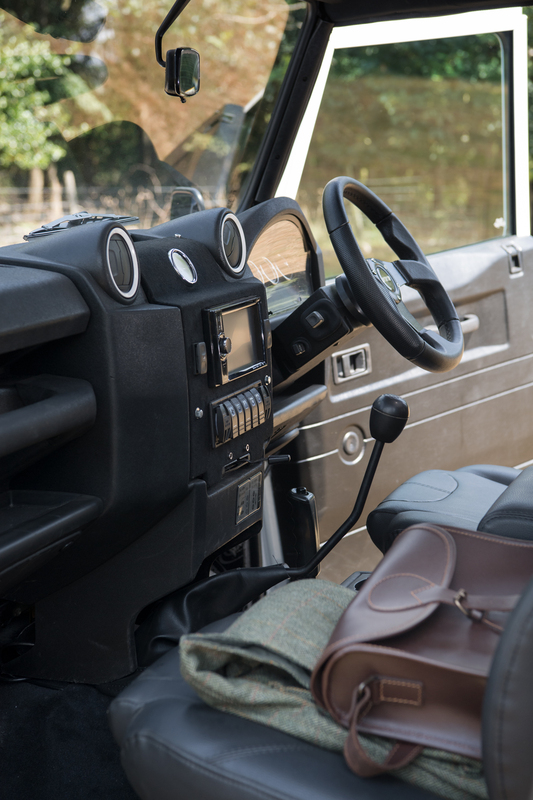 This same Land Rover Defender 110 Restoration project can be built for your though. 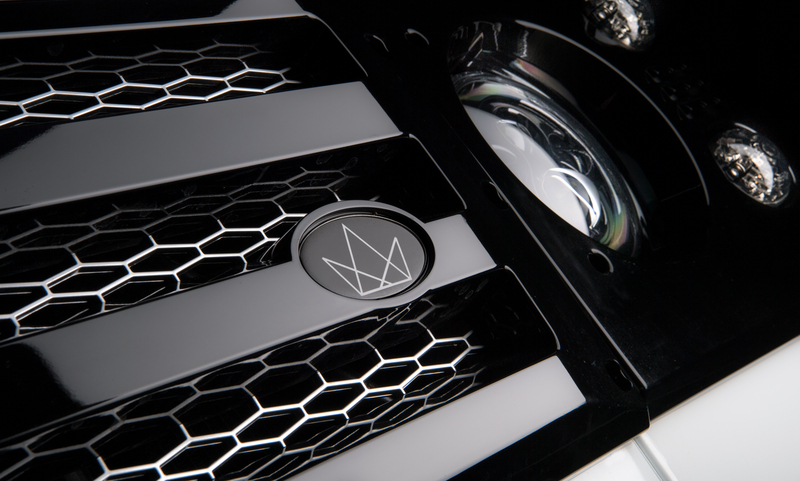 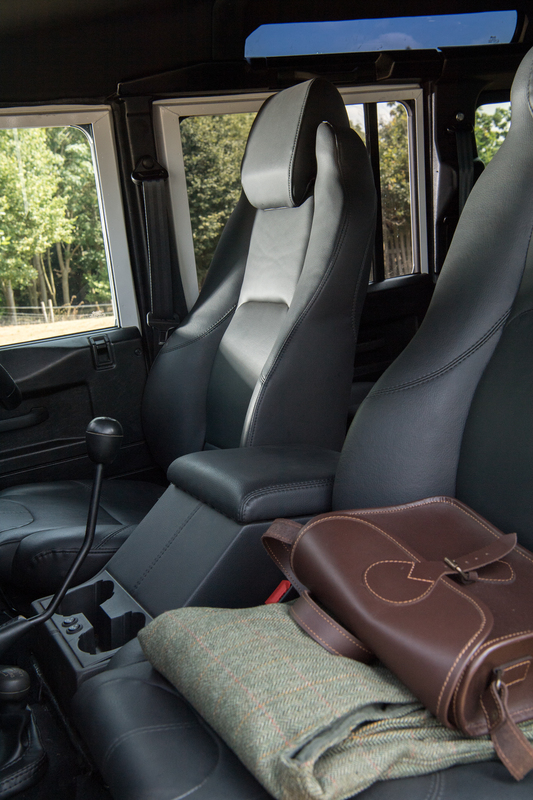 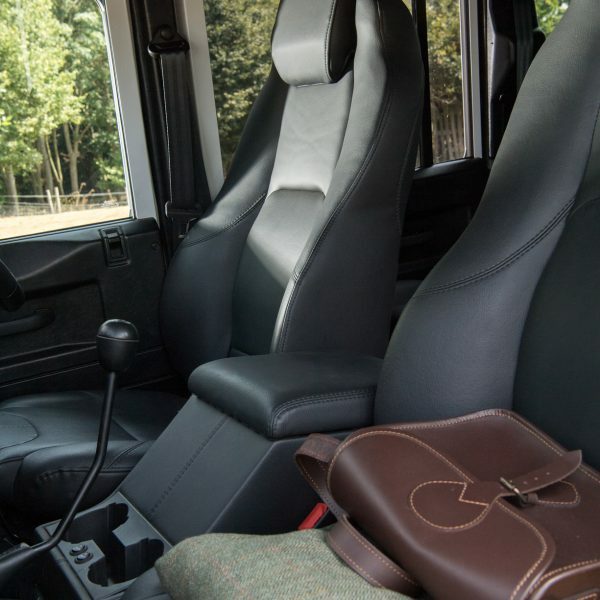 So take a seat and build your fantasy Land Rover Defender on paper with us – and then let VIP Design make it real! 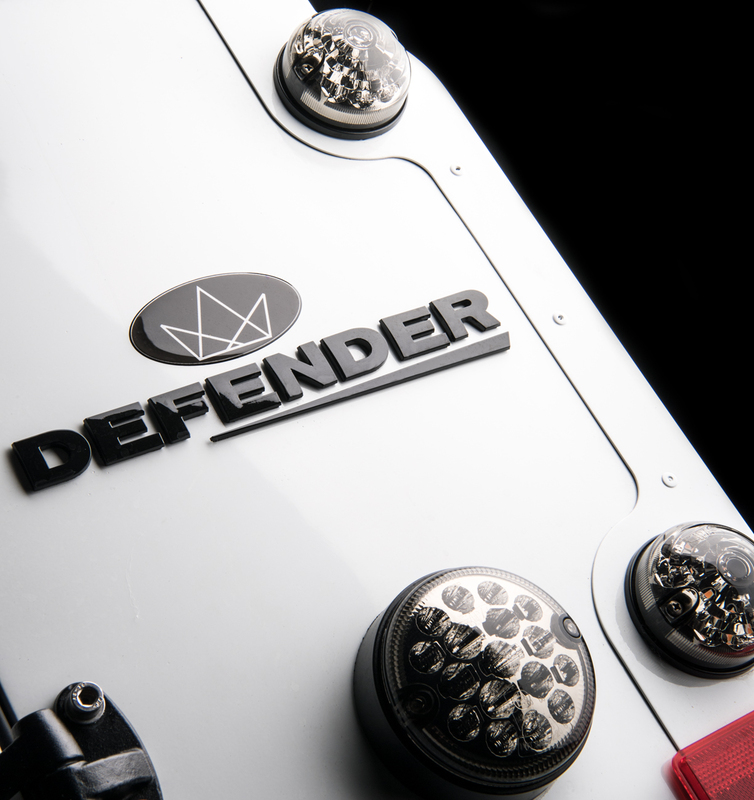 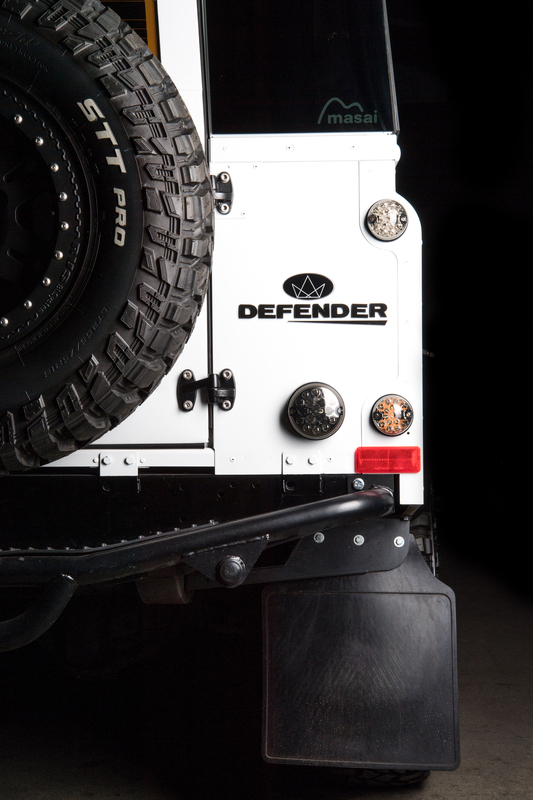 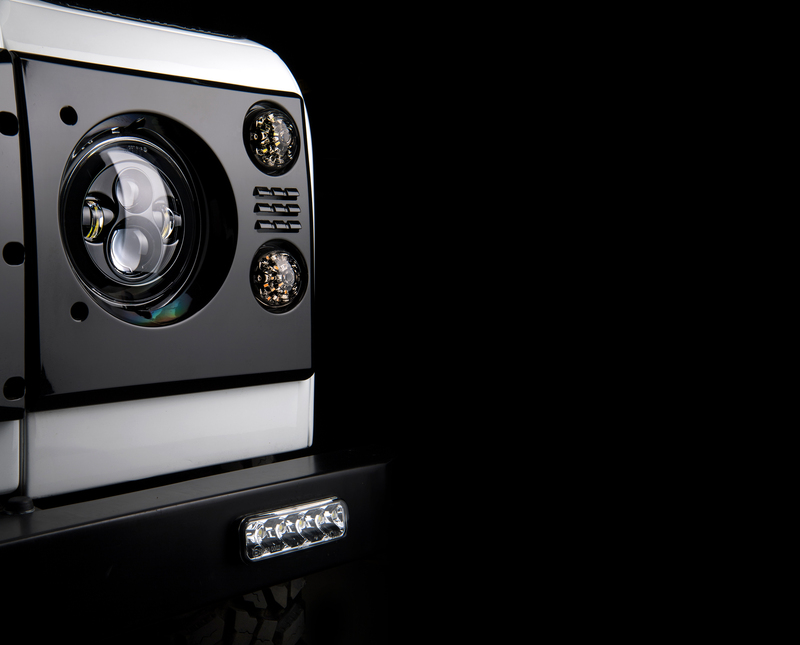 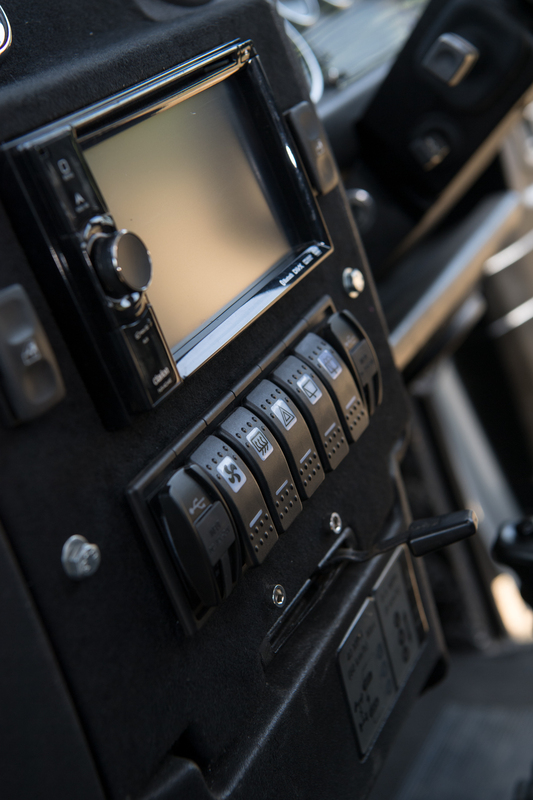 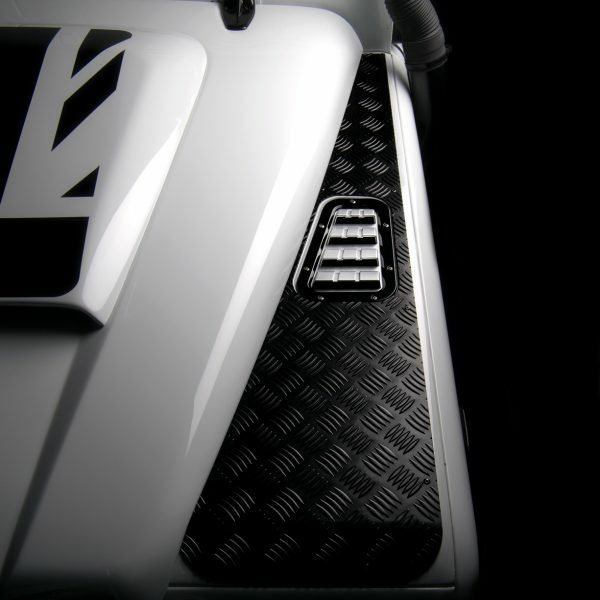 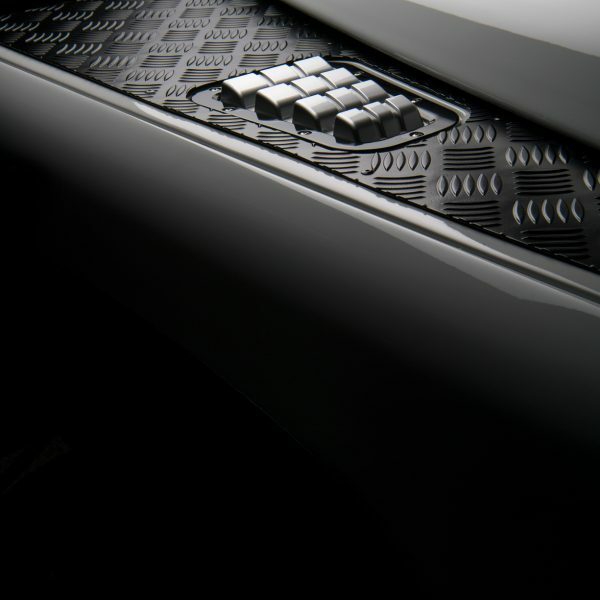 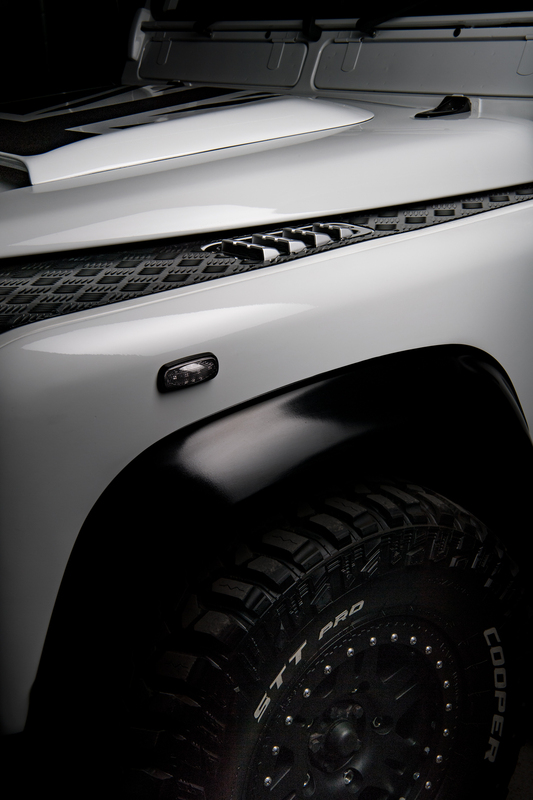 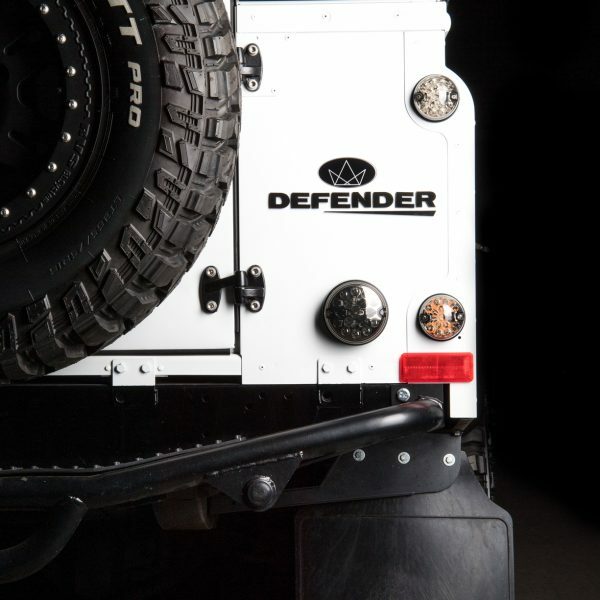 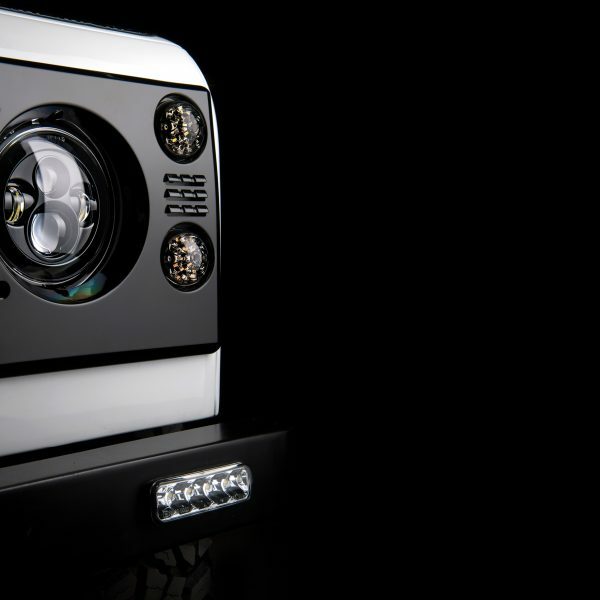 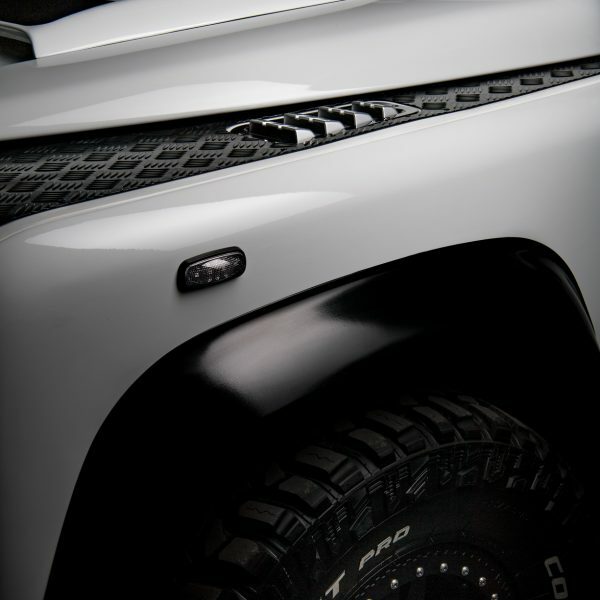 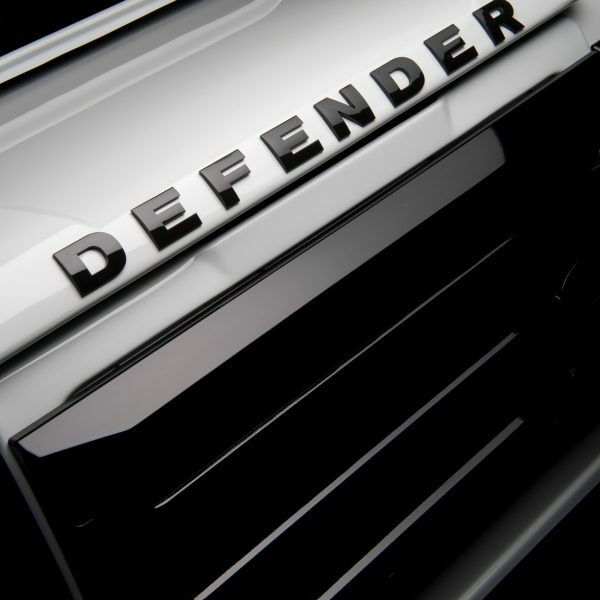 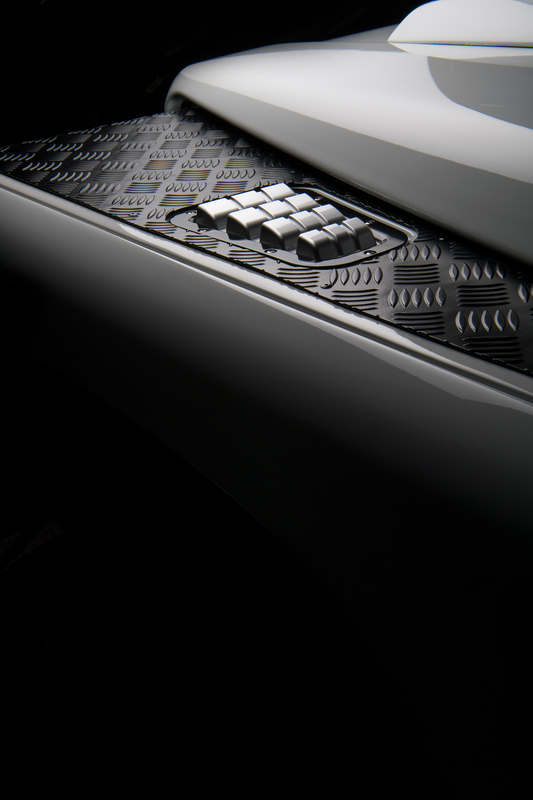 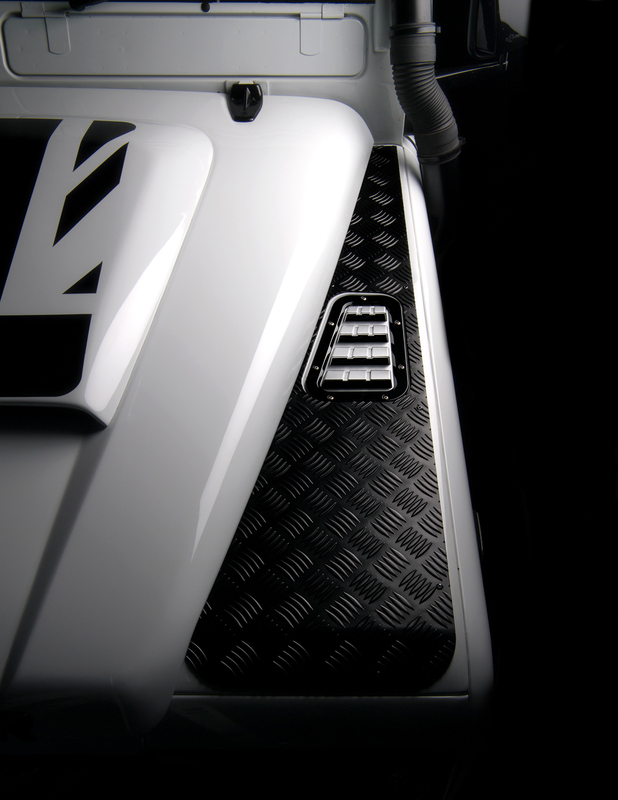 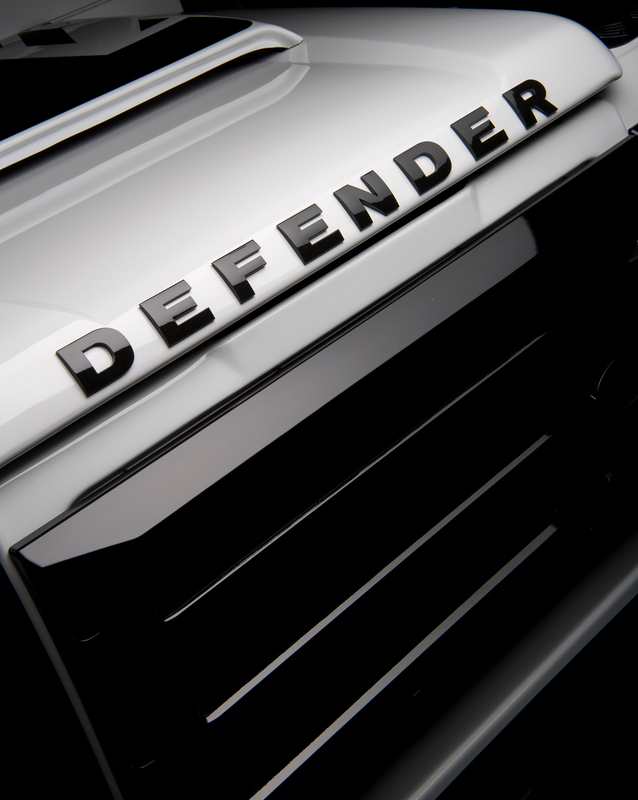 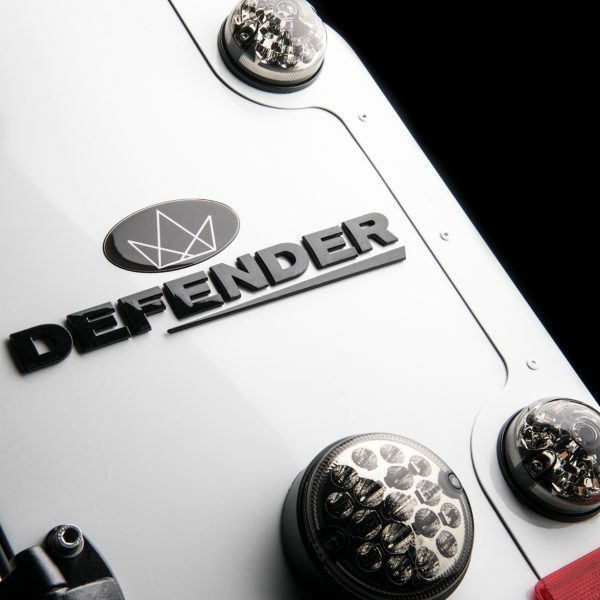 Your Defender – Just the way you wanted. 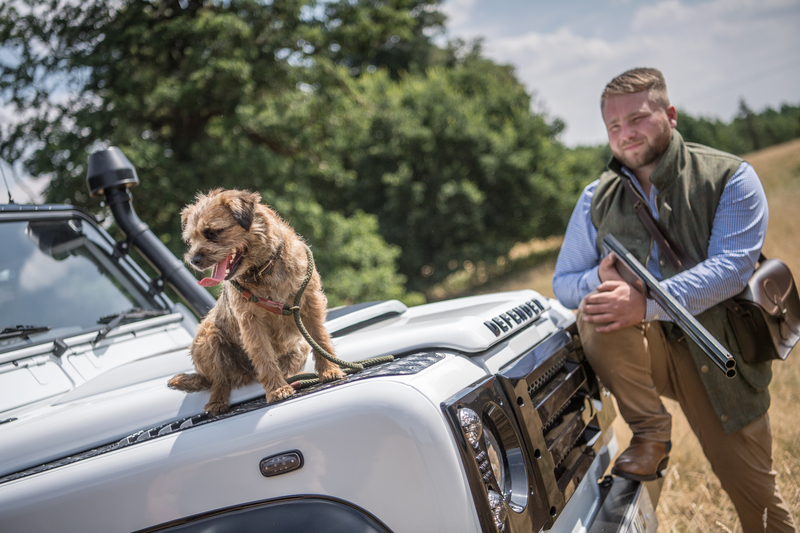 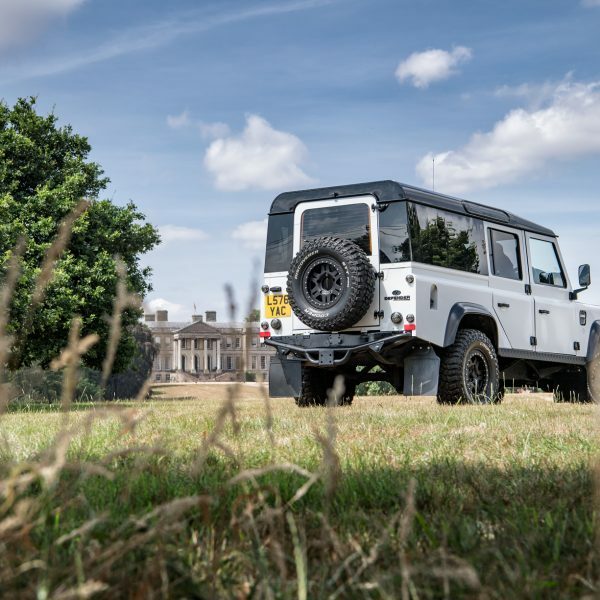 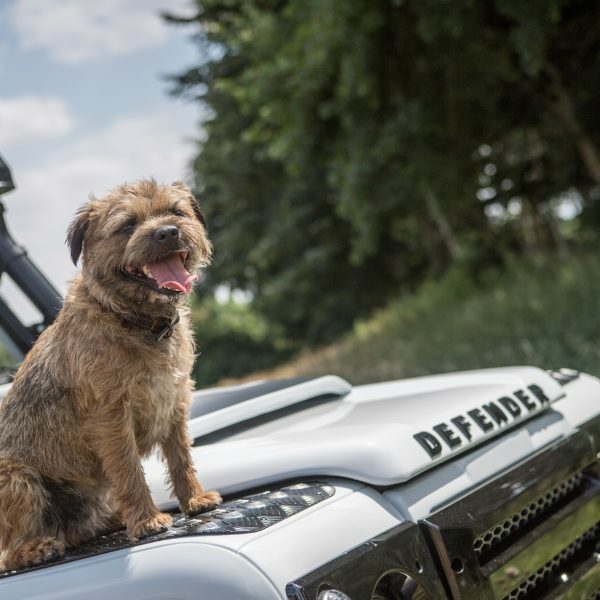 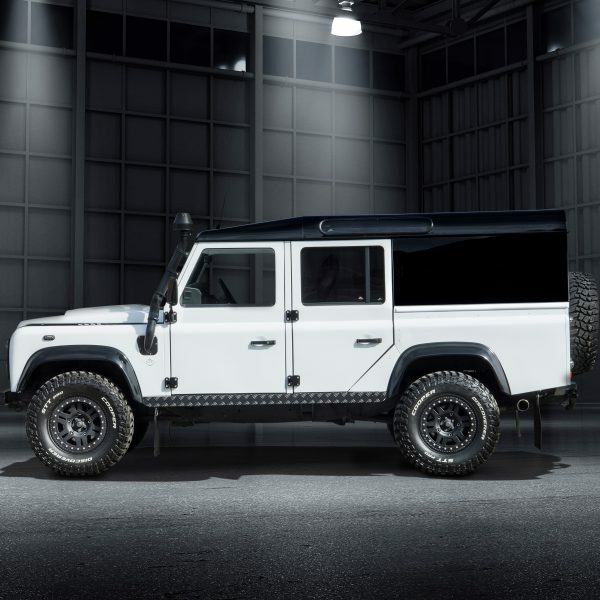 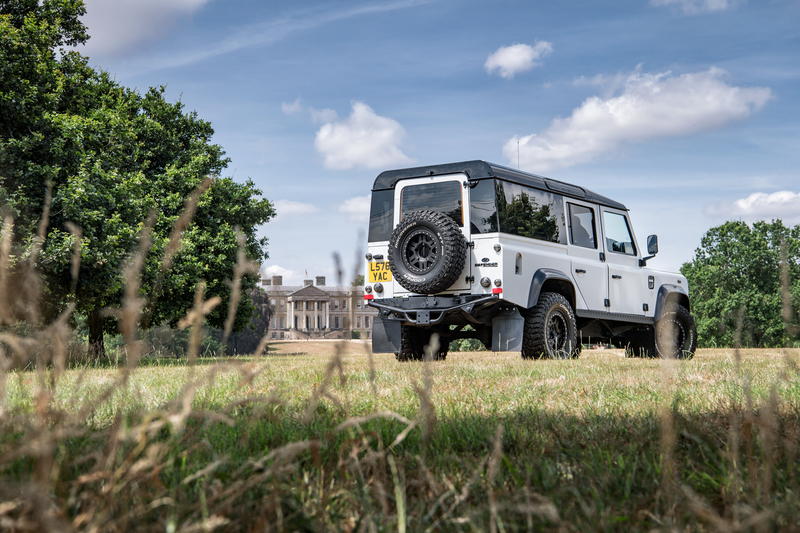 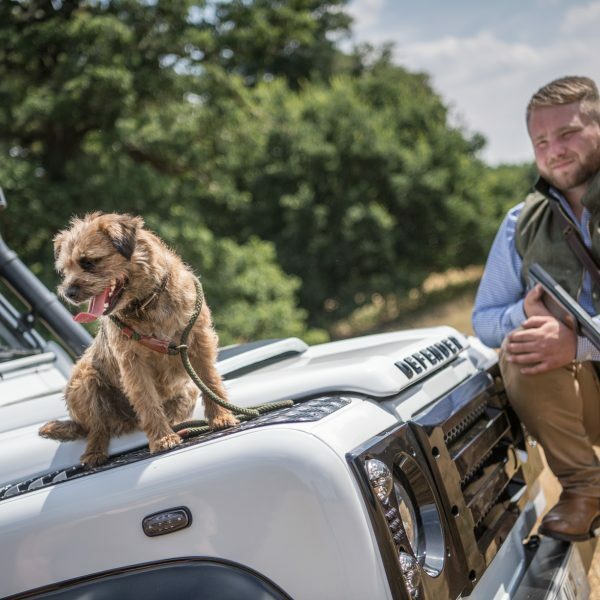 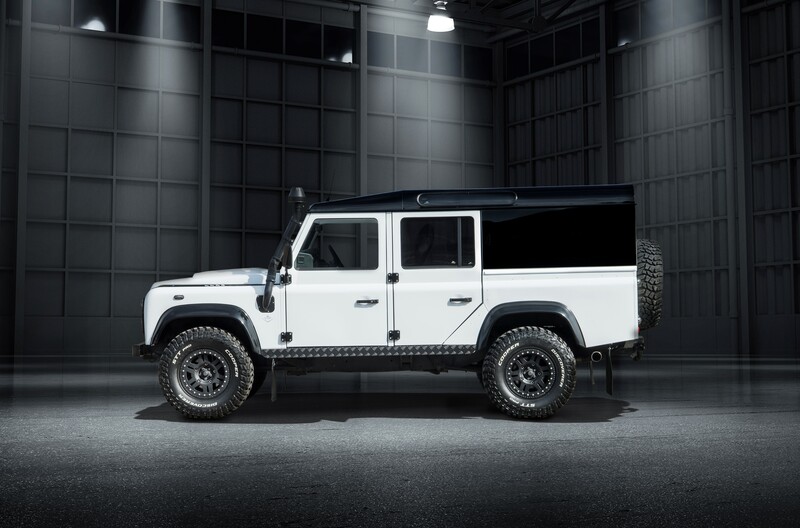 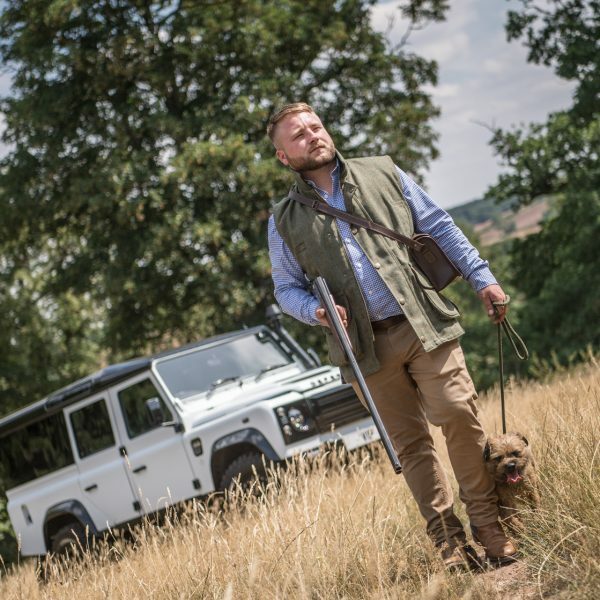 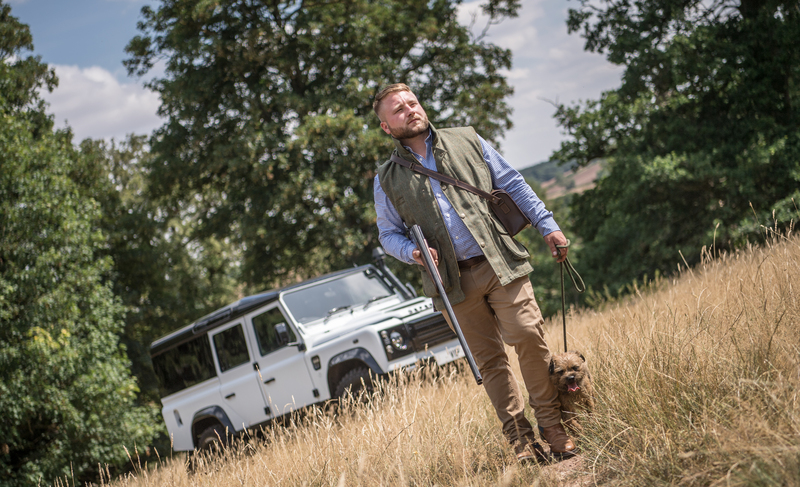 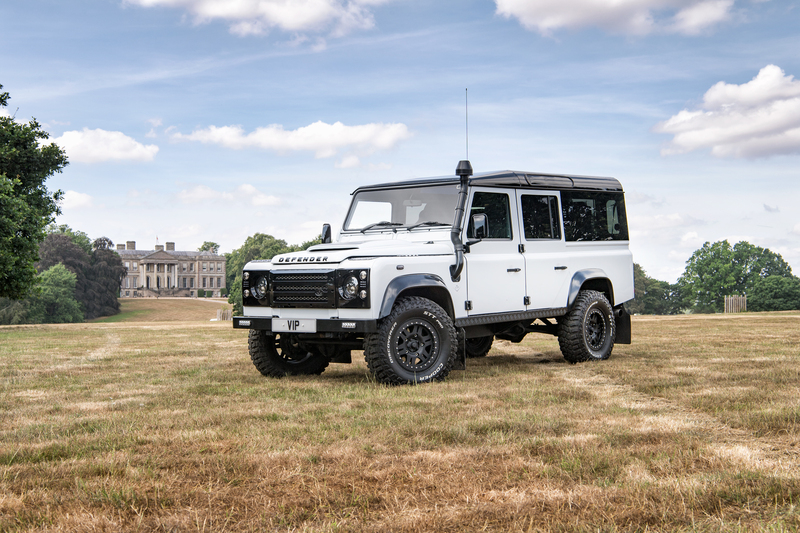 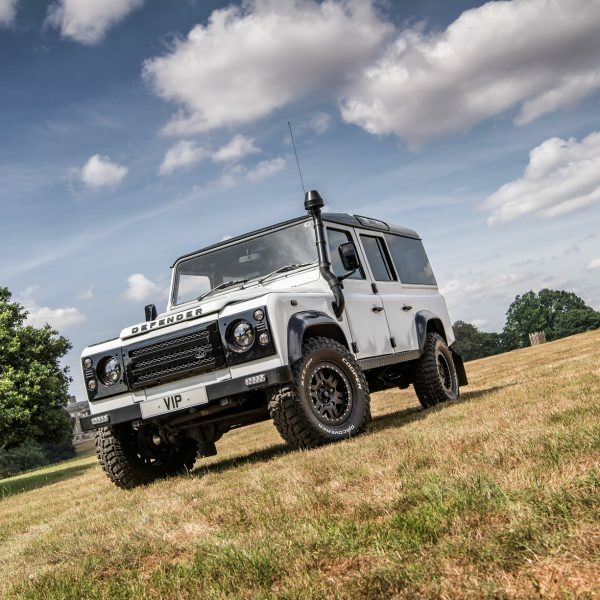 The exact cost of a Land Rover Defender 110 Restoration project will vary depending on your specific requirements, a full custom bespoke Land Rover Defender 110 restored and upgraded can be your from just £52,000 and this will include the cost of the base vehicle! 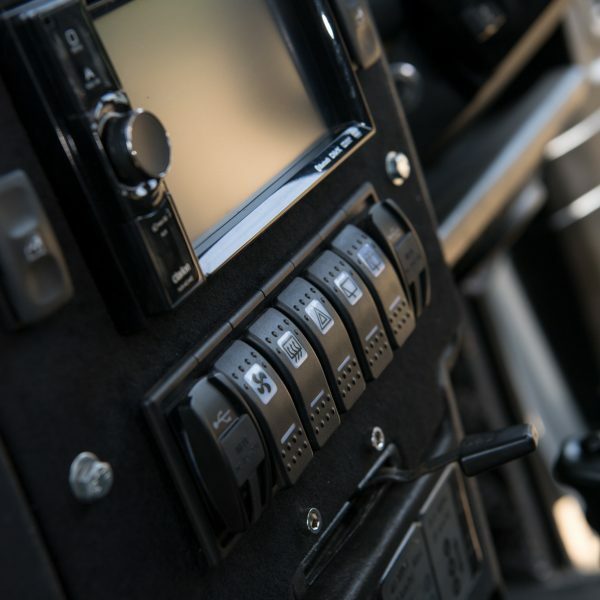 Turnkey project managed and fixed costs. 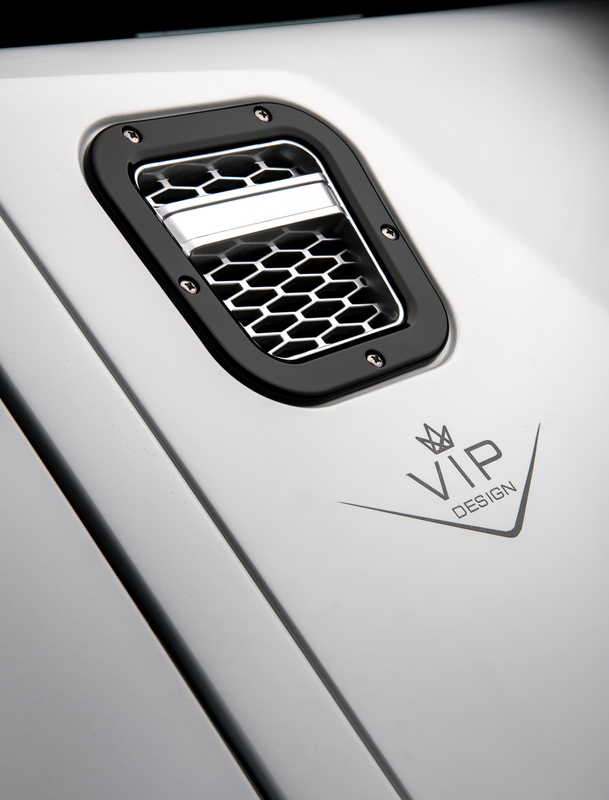 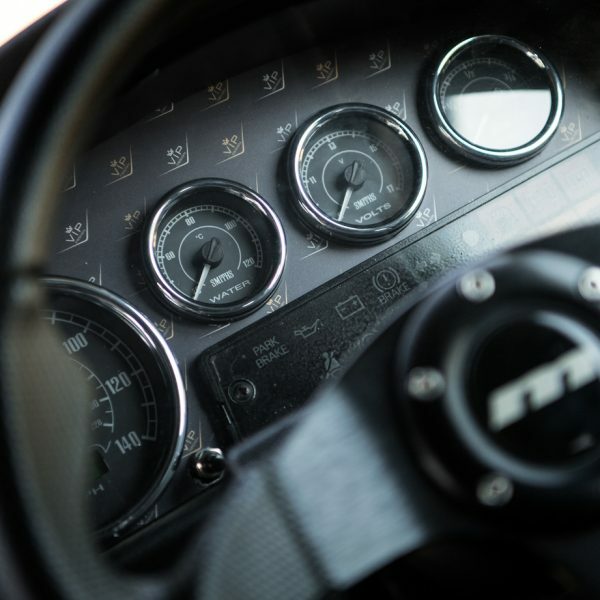 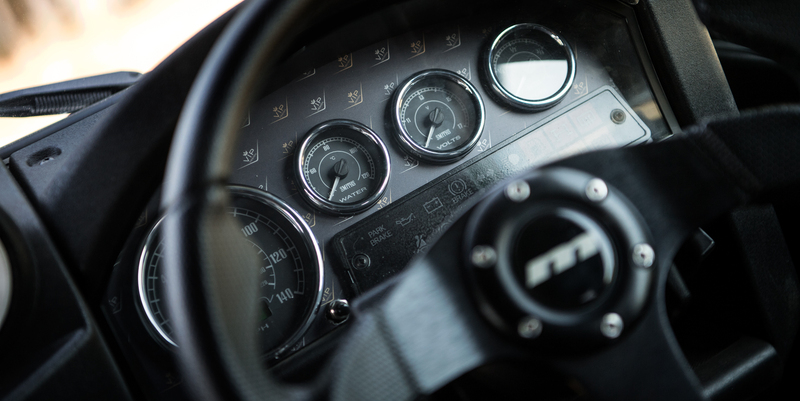 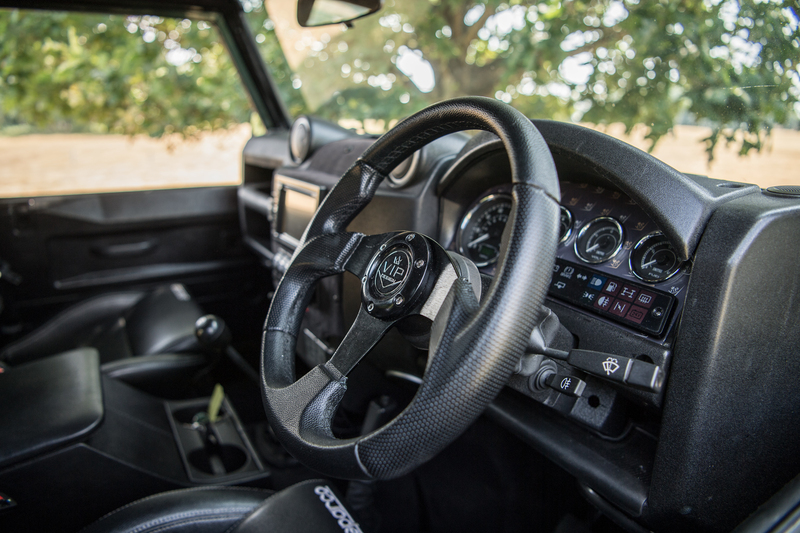 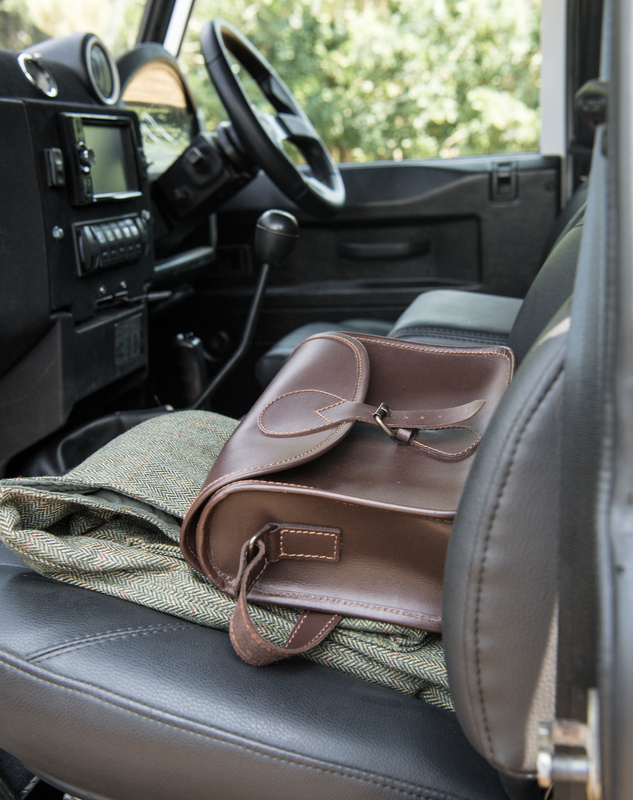 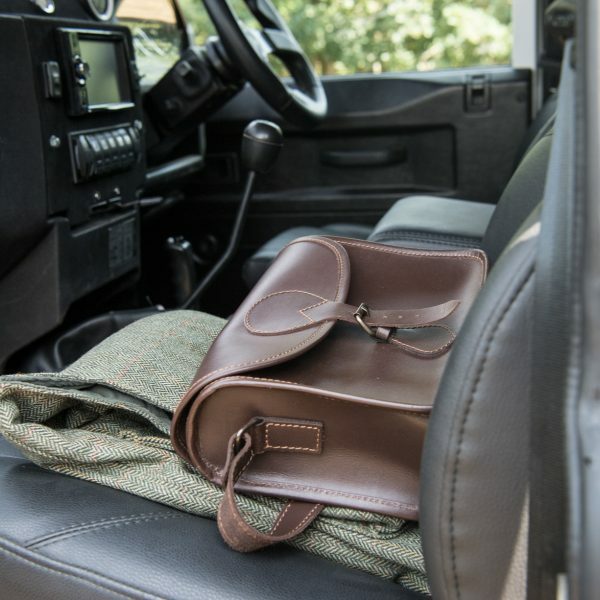 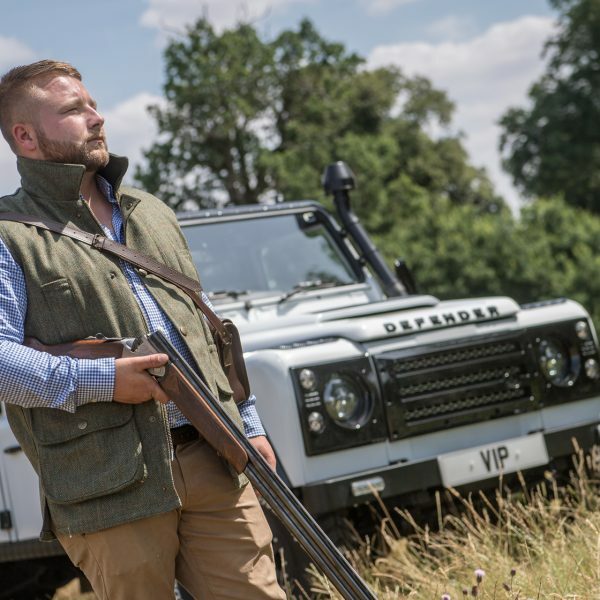 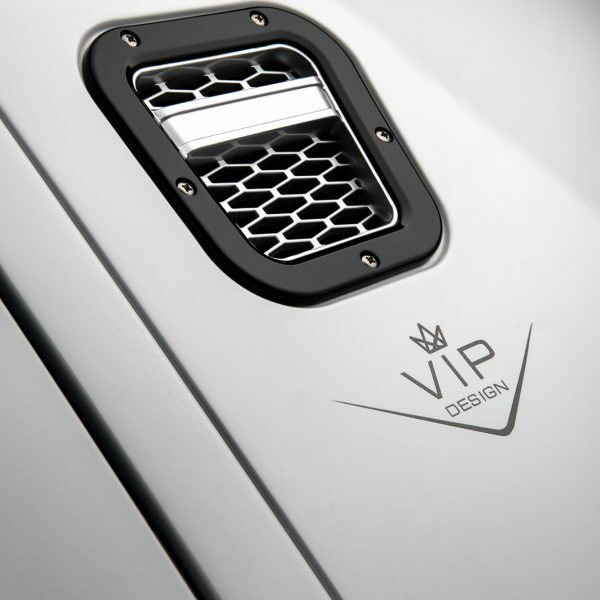 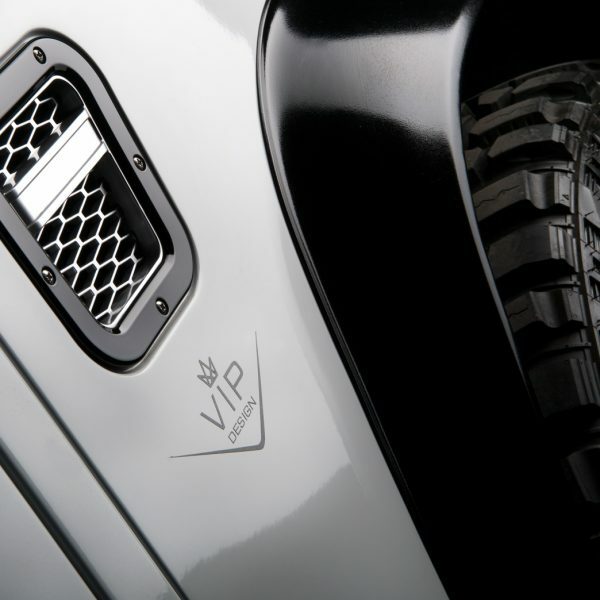 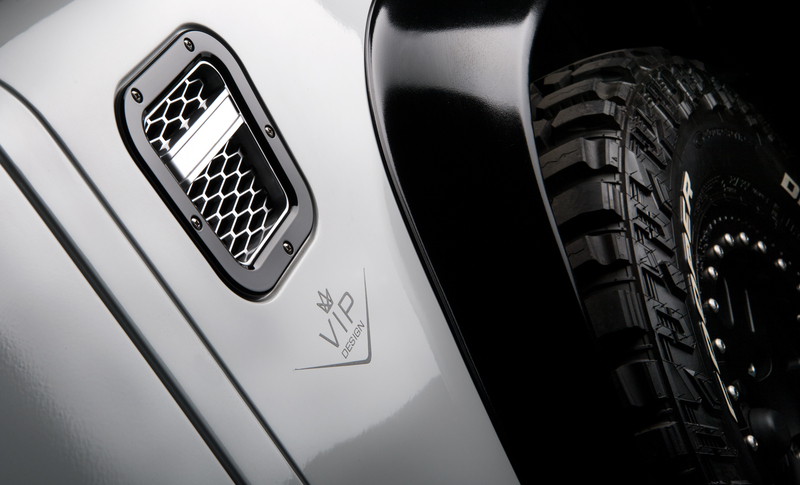 VIP Design have base un-restored Land Rover Defenders in stock in a variety of ages and conditions, and if we don’t have one that suites you – we will source it for you, being LHD or RHD, 110 or 90. 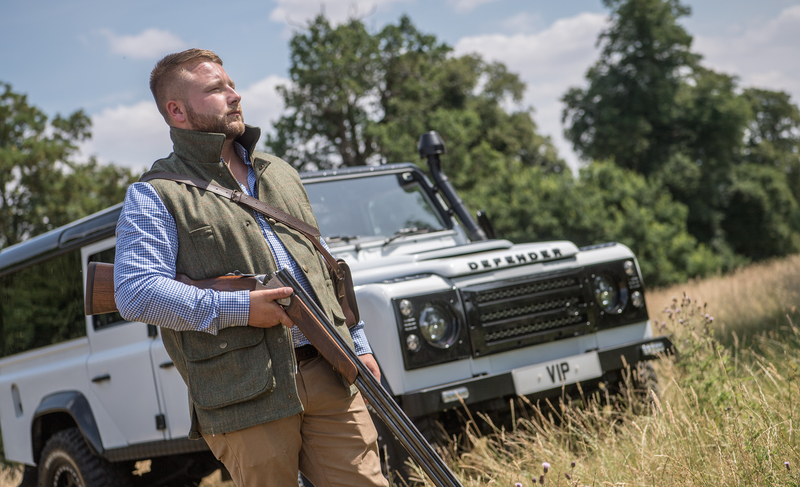 USA export ready if required. 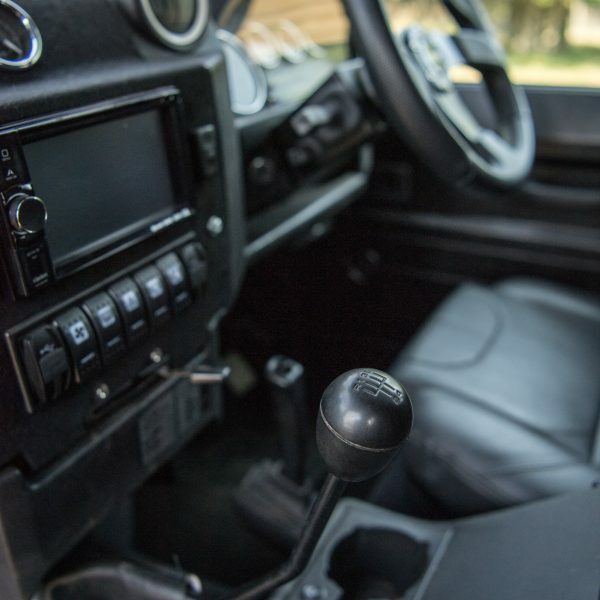 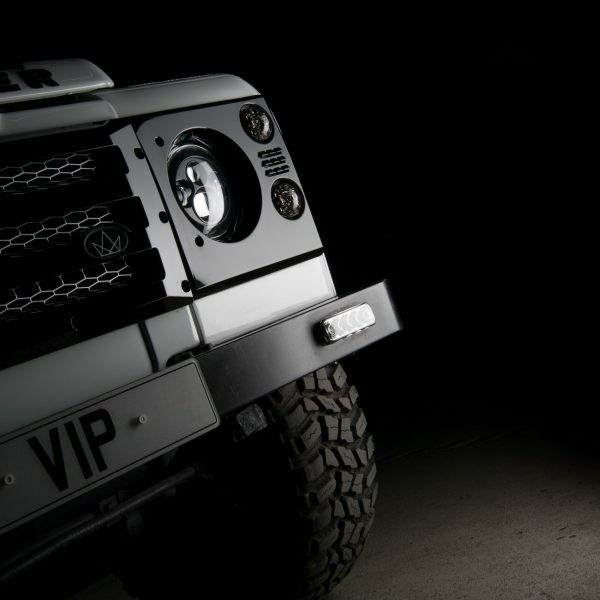 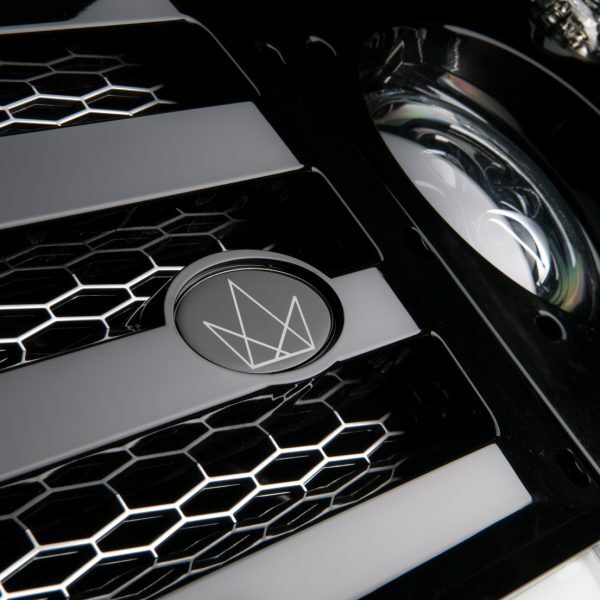 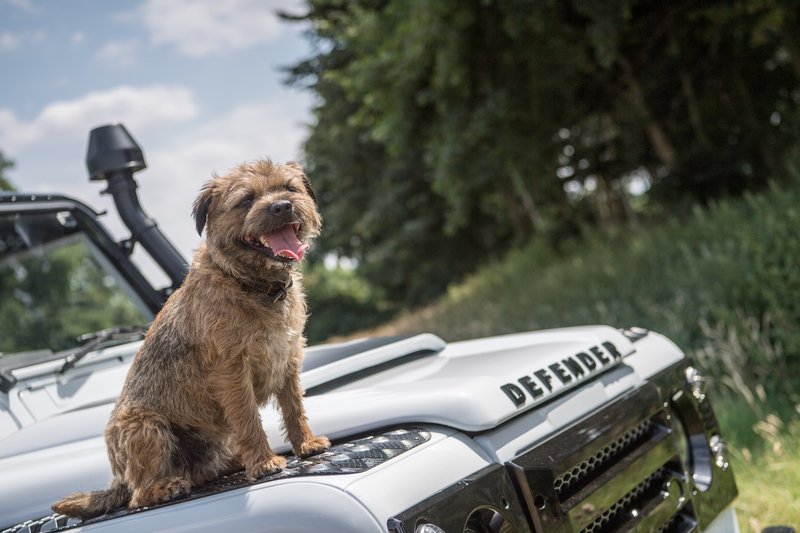 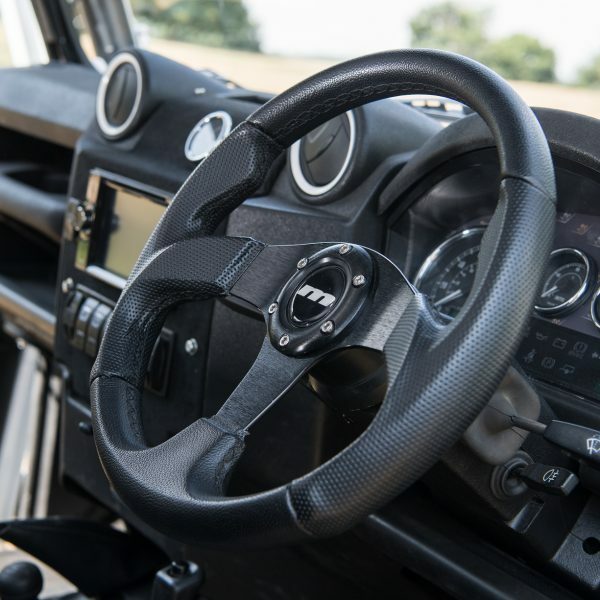 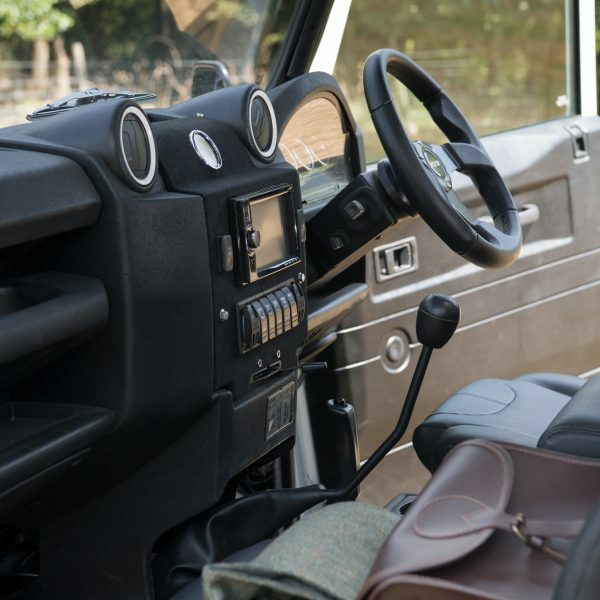 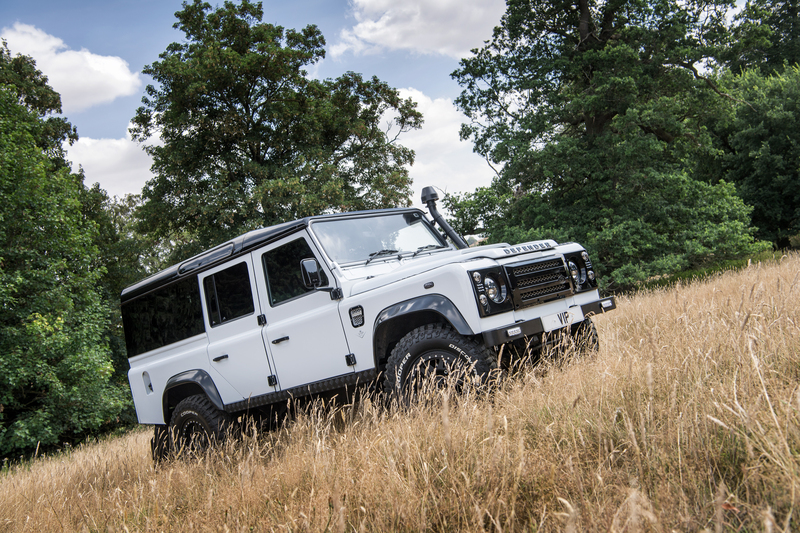 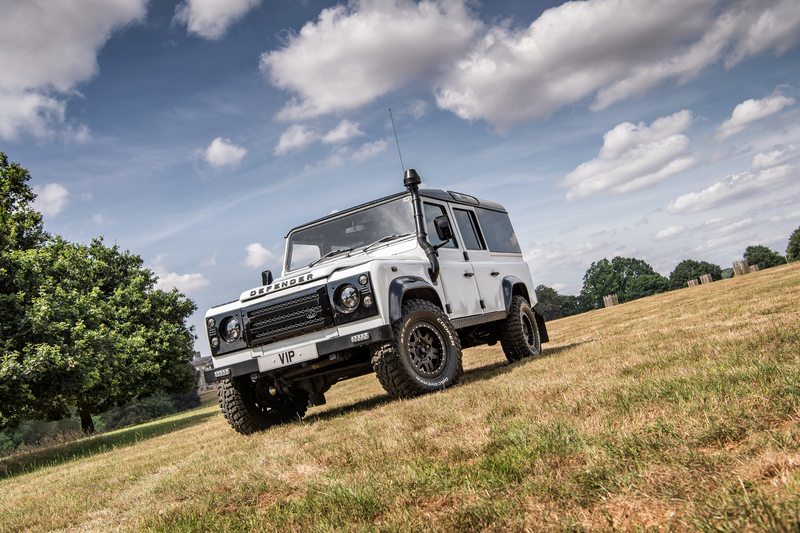 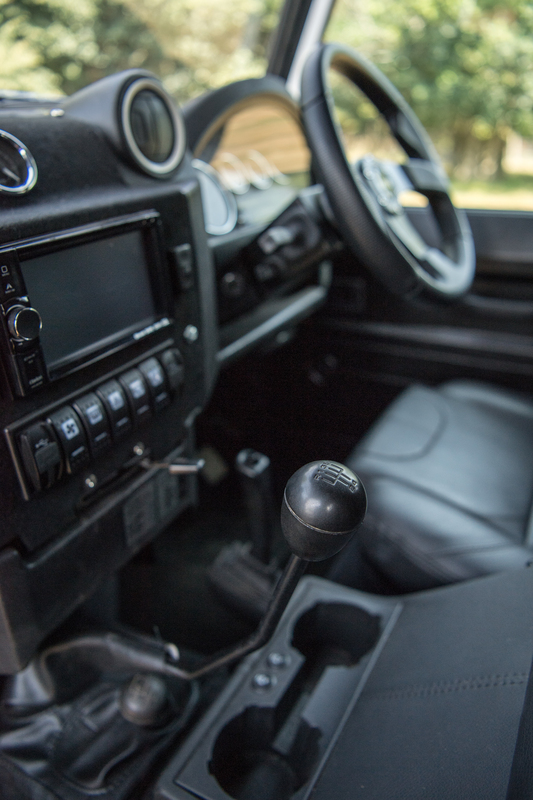 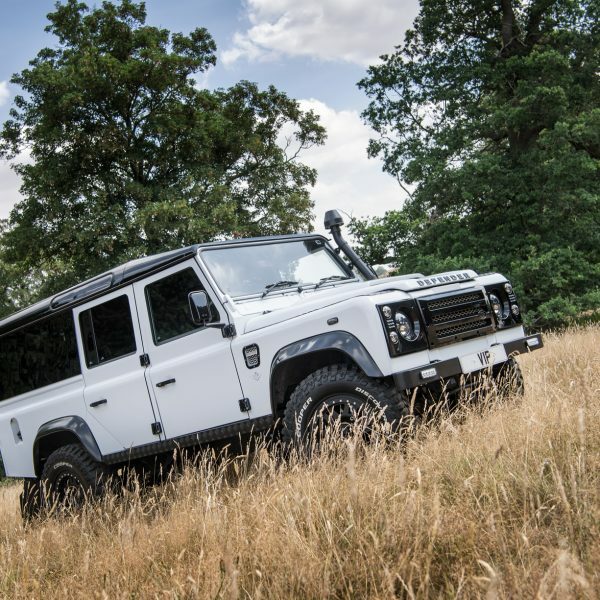 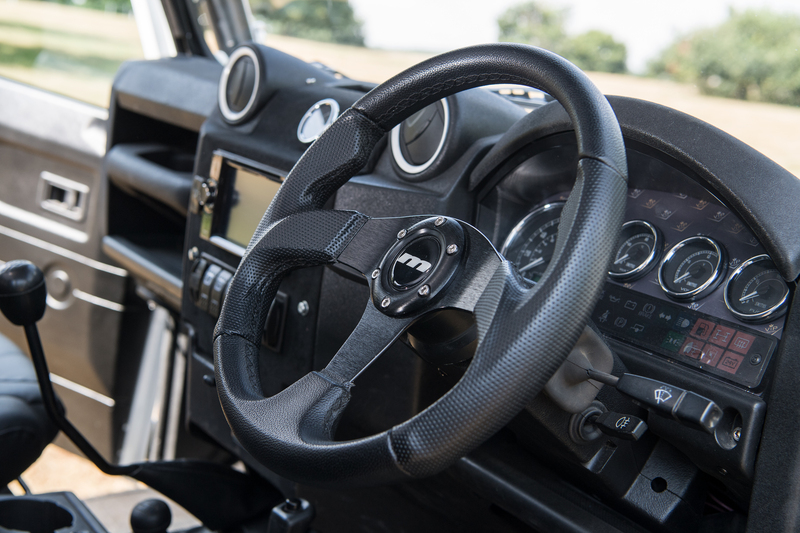 Whats included in our Land Rover Defender 110 Restoration build price? 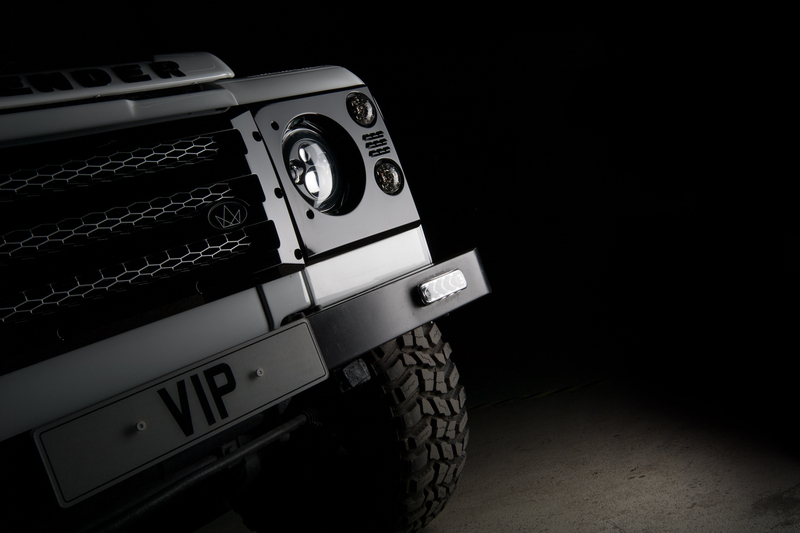 Mail or call 01789 774444 for details.